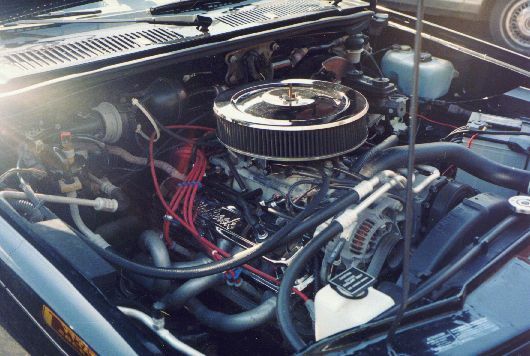 For people wanting to swap their stock valve covers out for something a little more flashy, or something with more room for bigger lifters, the pickings are rather slim. 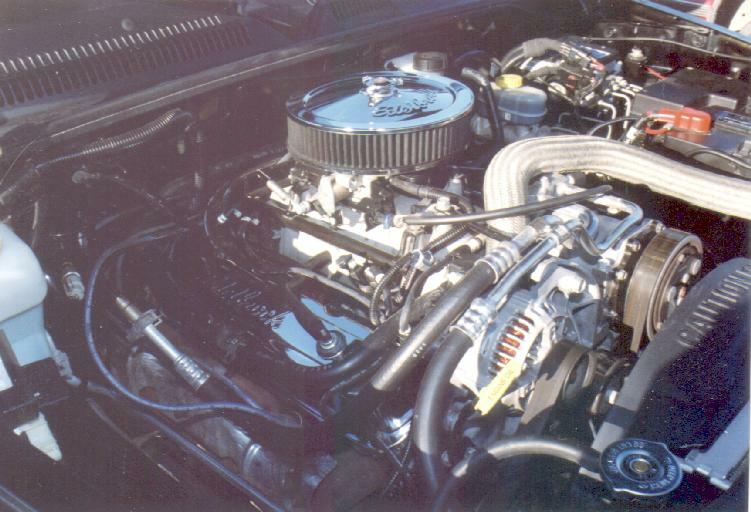 Mopar Performance sells a set of valve covers, but they're in the $90-100 neighborhood. Pretty pricey when everyone else is paying $30-50. However, there *is* an alternative! Valve covers for the old LA style engines will fit on a Magnum engine! 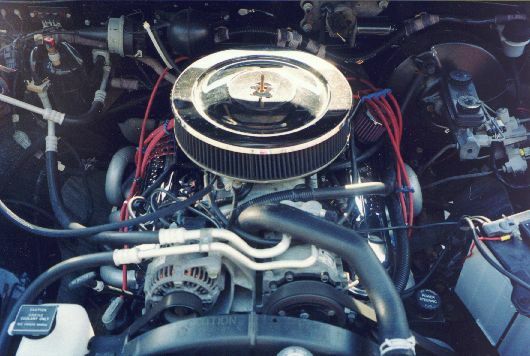 The older covers have a 5-bolt pattern whereas the Magnum engines have a 10-bolt pattern, but the 5-bolt pattern is a subset of the 10-bolt; all the holes line up. All you need to do is to be sure you'll get a good seal by using a "gasket maker" of some type. 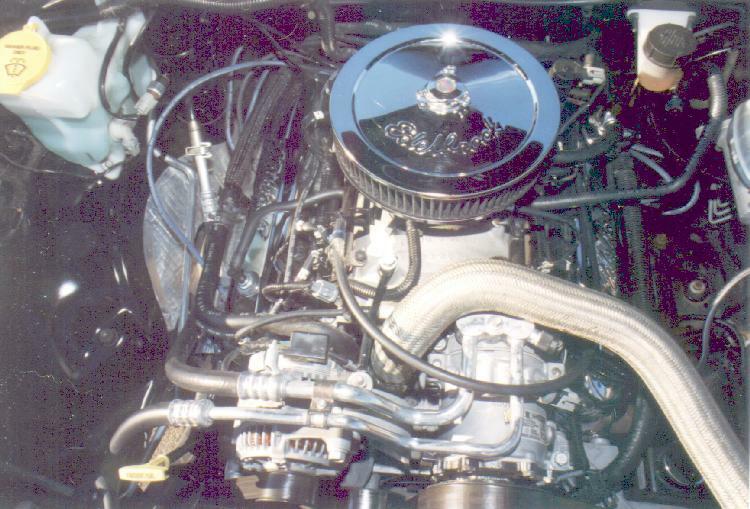 The valve covers are LA style small block covers. All's I did was remove the stock covers leaving the stock gaskets in place as they're nice, heavy duty rubber ones. I laid a 1/4" bead of sealant (I used this stuff called Right Stuff....they use it on car assembly lines on water pumps and such) all around the border of the new valve cover and around each bolt hole. I let it set for about 5 minutes or so to let the stuff cure a bit. Then just slipped the covers into place and bolted 'em down. Only tough part was the driver's side as there was almost no slack in the heater hose that runs over that cover. It was tough snakin' the old cover out and the new one in without gettin' the goop onto anything else. Other than that it was a simple r&r. I think I used a Fram ?184 PCV valve (small block chevy type) as the stock Mopar ones are too small for the valve cover grommet. Those with roller rockers might wanna pay close attention to clearance altho I think any aftermarket cover will be taller that stock. 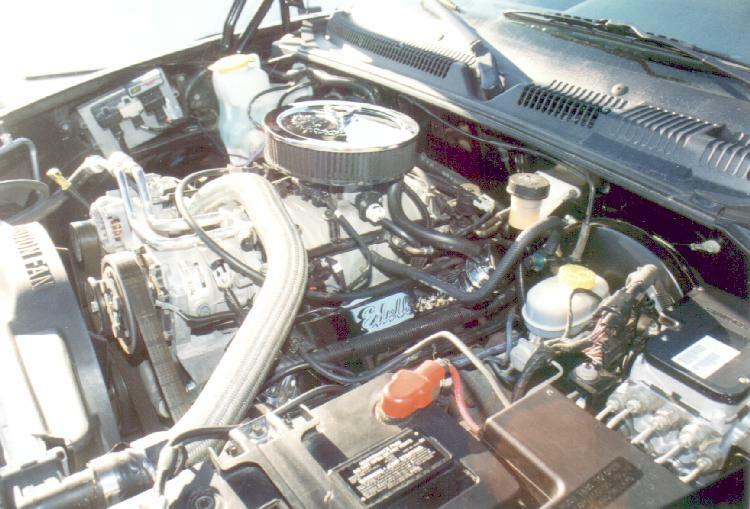 The valve covers pictured are chrome Edelbrock Signature Series, part number 4495.